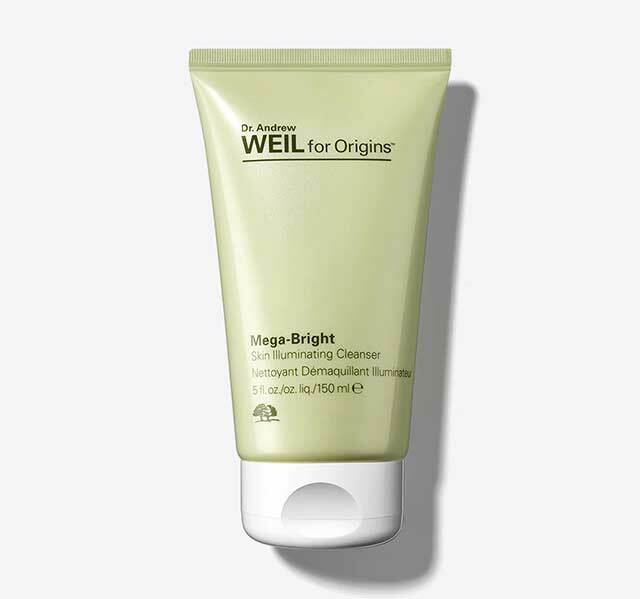 How to know if a cleanser can brighten your skin: Either a) It literally says "brightening" on the label, or, b) it has any of these ingredients: Kojic acid, vitamin C, or niacinamide. Because we understand that it can be tedious to look at each label, we decided to roundup the best ones we have tried and LOVED! 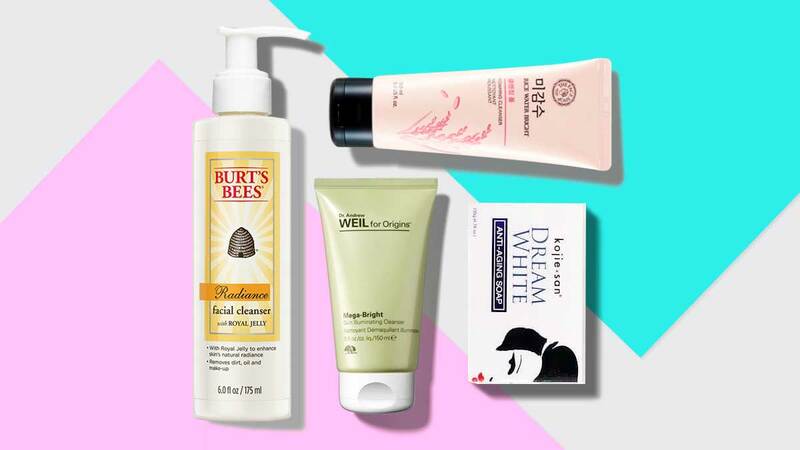 It's time to bid dark spots, uneven skin tone, and dull complexions with our list of highly effective facial cleansers. Kojic acid is your best bet if you want to brighten your skin tone and fade acne marks! This bar also has collagen and elastin maintains the skin's elasticity and youthful appearance. This one is best for those with sensitive skin because it is free from parabens, sulfates, mineral oil, talc, and artificial color. But what it does have are brightening (niacinamide) and moisturizing (rose canina flower oil and lavandula angustifolia oil) ingredients your skin will love! 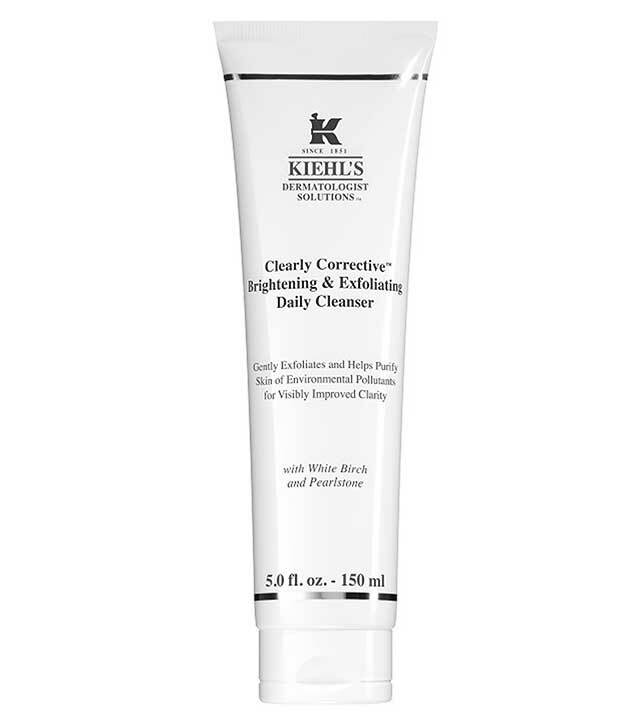 A gentle cleanser that lifts dirt and makeup in one go. It also has Fruit Acid Complex that dissolves dead skin cells and brightens a sallow complexion. Jojoba Oil acts as a light moisturizer.. 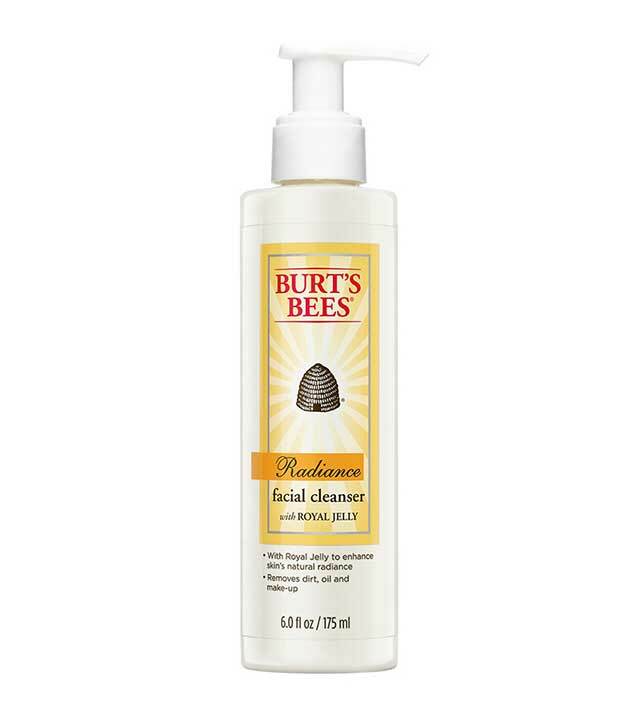 This creamy face wash leaves your pores clean and soft. It will never strip off your skin's moisture! Fancy a facial on the regular with a daily lather of this cleanser! White Birch and Peony extract purify the pores, and Pearlstone (an ingredient derived from volcanic ash) naturally exfoliates the skin. 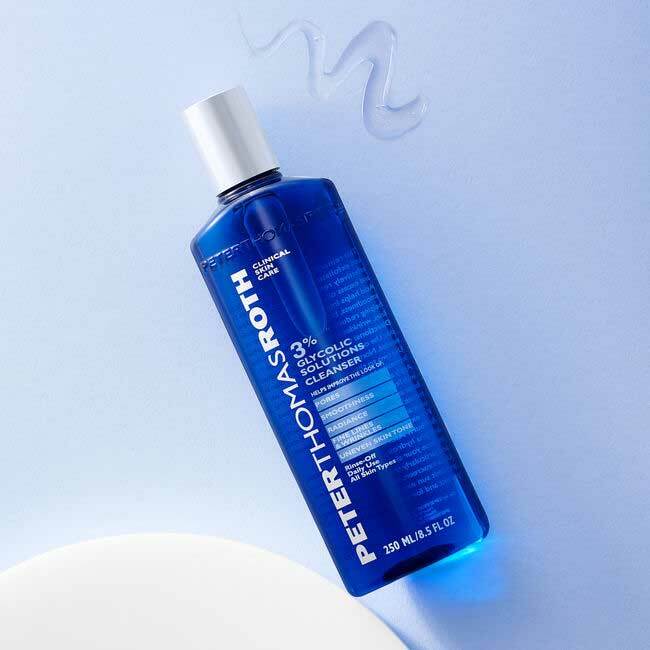 A skin-perfecting cleanser that has light-infusing complex to lift dead skin cells and grime, creating a radiant glow. 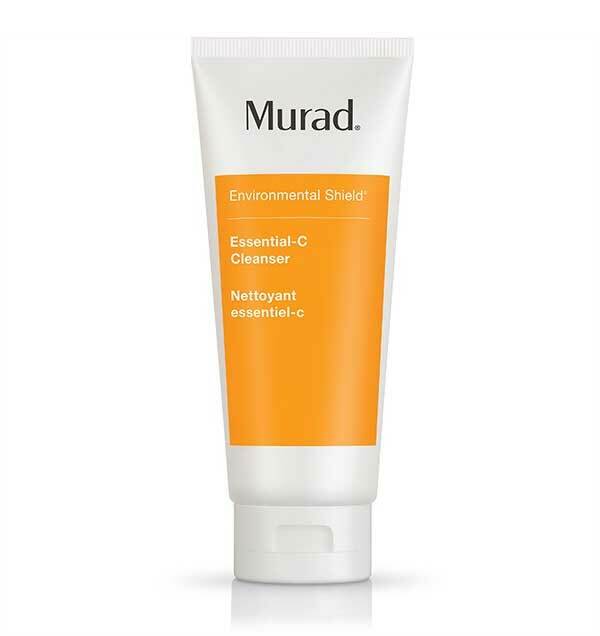 Get a derma-worthy treatment right at home with this ~potent~ Vitamin C-enriched cleanser. Expect dark spots and discoloration to be gone in a jiffy with daily use!